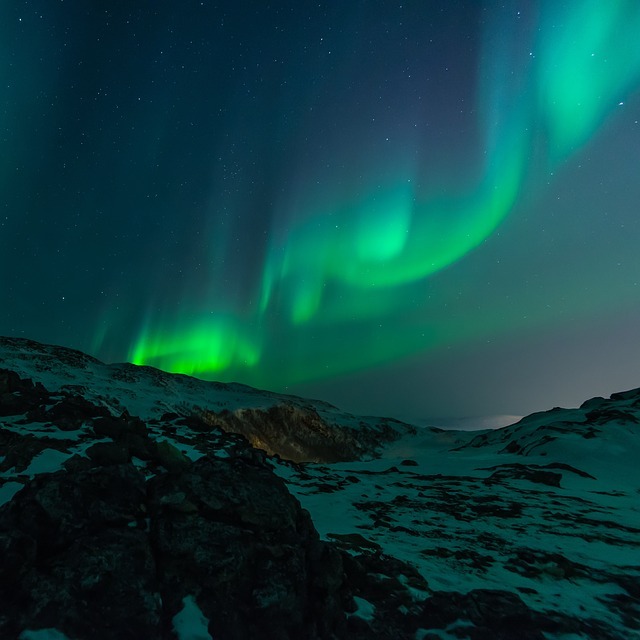 Iceland is an achingly beautiful, sparsely populated island in the North Atlantic. 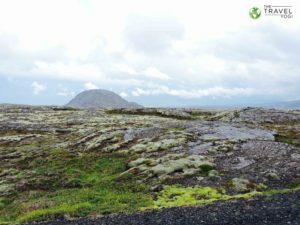 It is a wild and remote place with magma bubbling through its crust and icy waterfalls running through its lush green grass. Iceland is nature at its very finest. The raw and fierce beauty of this country was calling usto bring the best of outdoor experiences to the retreaters. This retreat is designed to rejuvenate and bring joy. 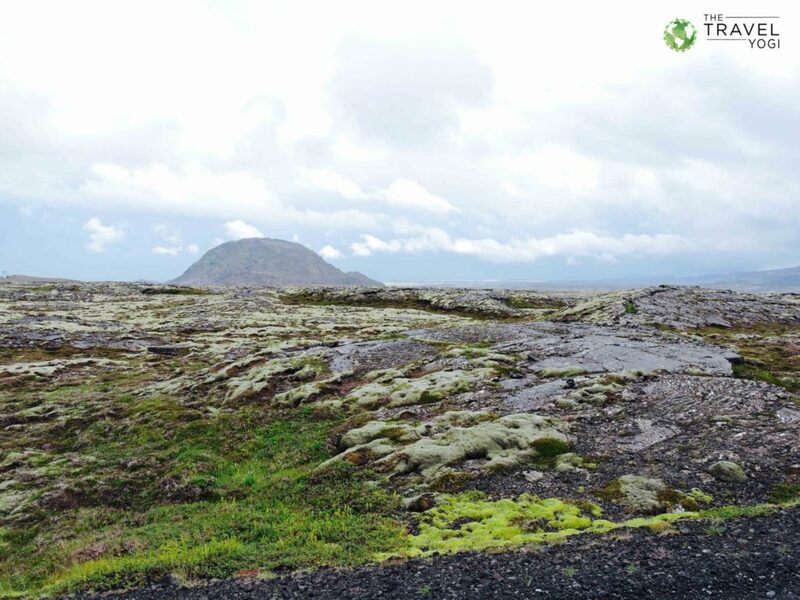 Reduce stress by breathing in the crisp Iceland air while hearing the crunch of volcanic rock-covered trails beneath your feet. 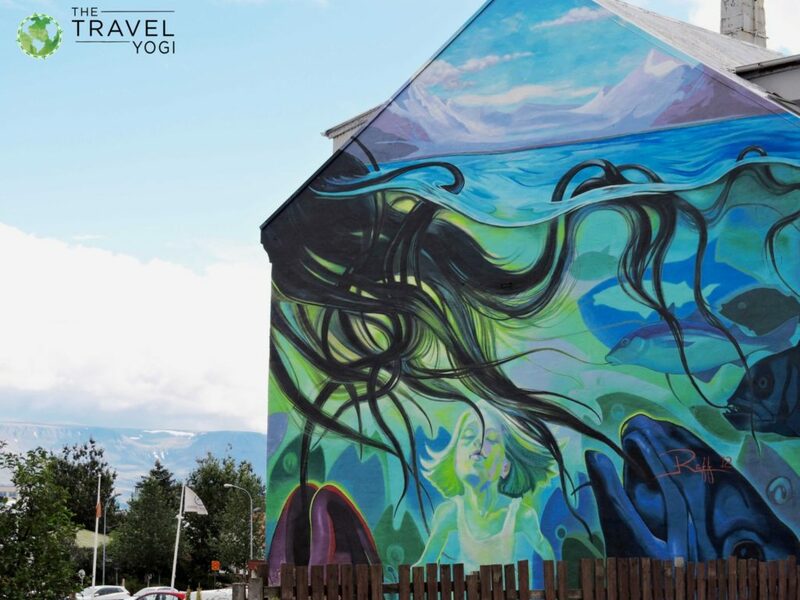 Relax via your yoga class and explore the magic that this unique country has to offer. 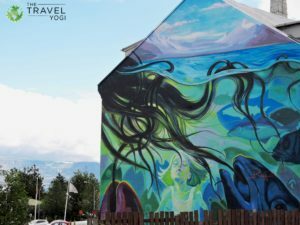 We partnered with The Travel Yogi to bring you the best authentic experiences available in Iceland including food. Science tells us that outdoor time is critical to our psychological well-being. The theory of “biophillia hypothesis”suggests we love nature because we evolve from it. 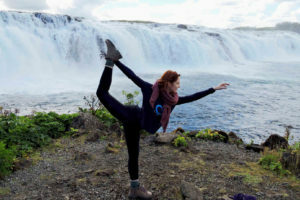 As a yoga retreat planner, Amy understands that nature is instrumental to the joy filled experience of a retreat and has incorporated a week worth of outdoor adventure to store away in the soul for the rest of winter upon completion of this get-a-way. So explore waterfalls and geysers with us, chase the Northern lights, case the city, and find out what all of the geo-thermal fuss is about. At the end of the retreat chillax in the world famous Blue Lagoon and breathe in the stunning scenery. 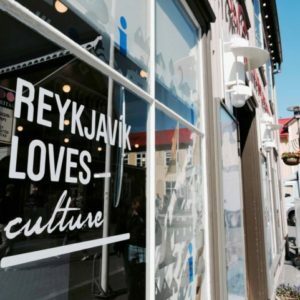 Iceland’s retreat is open to men and women. Don’t be surprised when you feel really good after this adventure. 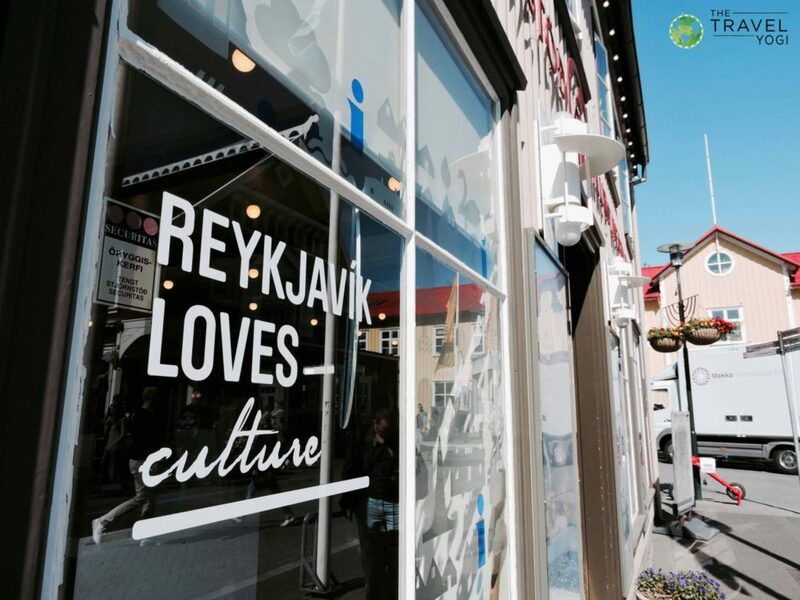 Trail excursions through Reykjavik and one highlight run in Skogafoss. 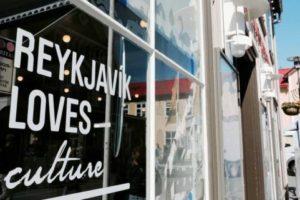 Foodie walking tour of Reykjavik: Iceland is an eaty-eclectic food country and a melting pot of great restaurants serving farm to table style with pure Icelandic ingredients. 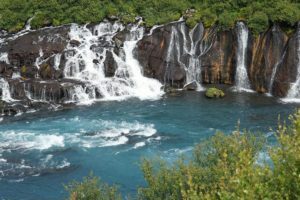 Full day guided tour of Iceland’s famous Golden Circle including Gulifoss “ the Golden Falls” and Thingvellir, Iceland’s world Heritage site. 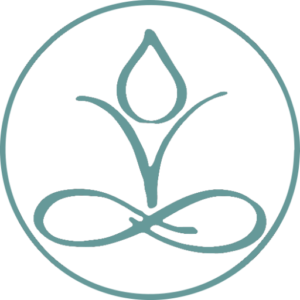 As a registered yoga teacher (E-RYT), Amy has experience working with both new and experienced practitioners. 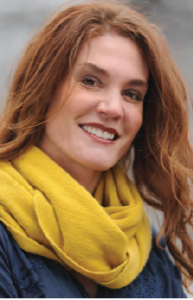 Her love for Madeline Island and the corresponding outdoor activities has led her to develop specific yoga trainings geared towards the performance athlete and outdoor enthusiast. As a survivor Amy has also developed a gentle teaching style to encourage other women with health battles to re-claim their bodies and their own inner strength. 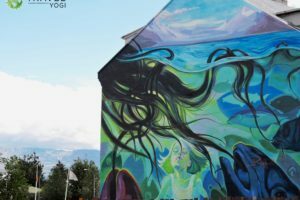 For this reason, all levels of yoginis are welcomed with a lifted heart to embark on these yoga adventures.